FORT LAUDERDALE, Fla., (April 24, 2017) – Q’STRAINT is to film a documentary on QUANTUM user experience with Manatee County Area Transit (MCAT), based in Bradenton, FL. Filming is to take place May 1st & 2nd, 9am to noon along routes 3 & 6. This event is open to the public and will give community members an opportunity to experience the QUANTUM and how easy it is to secure a disability passenger while also providing user feedback. MCAT recently rolled out the QUANTUM program (www.thequantumleap.com) to local commuters, specifically mobility riders. The documentary will be aimed at gathering commuter experience, driver feedback and the overall installation process. Feedback thus far has been tremendously positive. Many local transit agencies have expressed interest in the state-of-the-art securement system and as an early adopter, MCAT’s feedback will serve as a valuable resource for those eager to learn more about QUANTUM technology. QUANTUM is the transportation industry’s first fully automatic rear-facing securement system, enabling MCAT wheelchair and scooter passengers to secure themselves in less than 25 seconds with the simple push of a button. Stay tuned for the MCAT documentary or come take a ride with us during the filming. 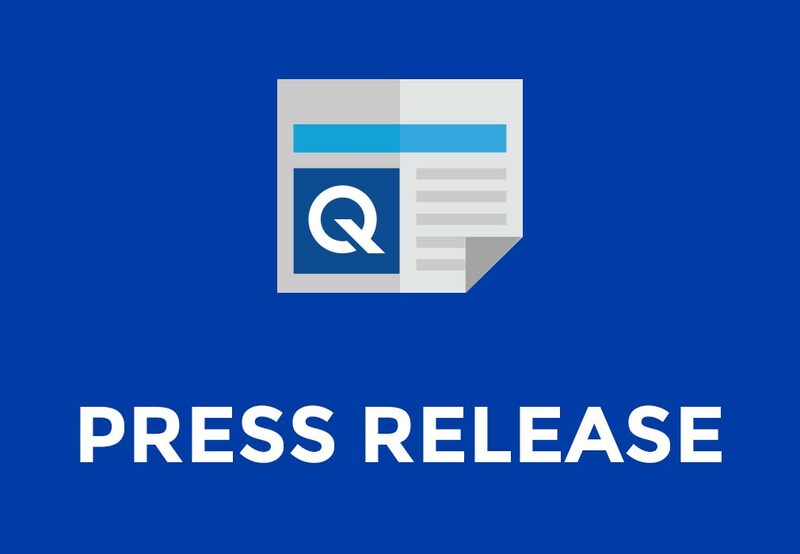 About Q’Straint: For over 30 years, Q’Straint has remained focused on developing the most innovative solutions to advance the safety and effectiveness of wheelchair passenger travel. The diverse global staff serves customers in more than 70 countries throughout North and South America, Europe, Australia, Asia, the Middle East and Africa For more information visit qstraint.com or follow us on Facebook and Twitter.